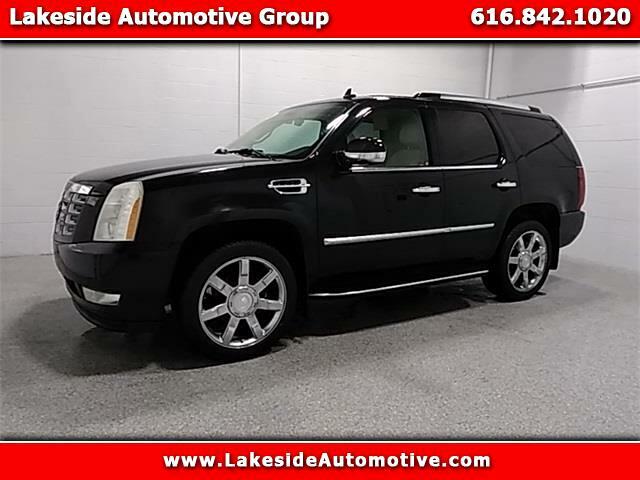 2007 Cadillac Escalade Black Raven Priced below KBB Fair Purchase Price! Odometer is 27006 miles below market average! ***4X4***, ***LEATHER***, ***HEATED SEATS***, ***3RD ROW SEATS***, ***CHROME WHEELS***, ***CLEAN CARFAX***, ****LUXURY PACKAGE***.